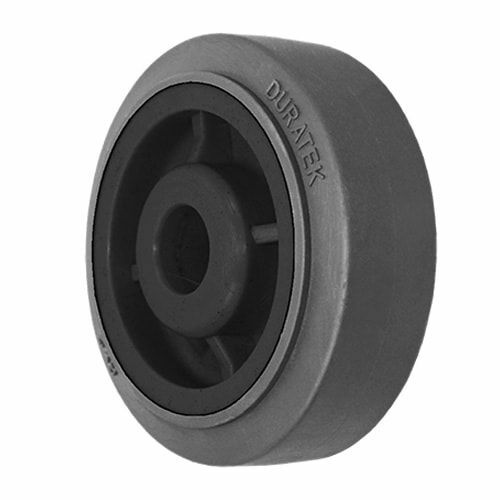 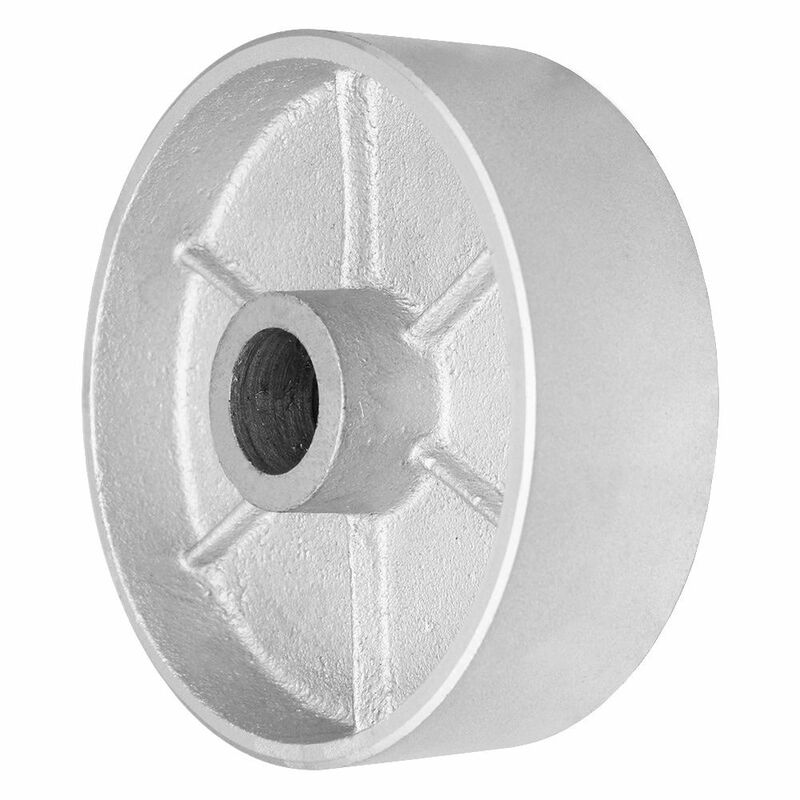 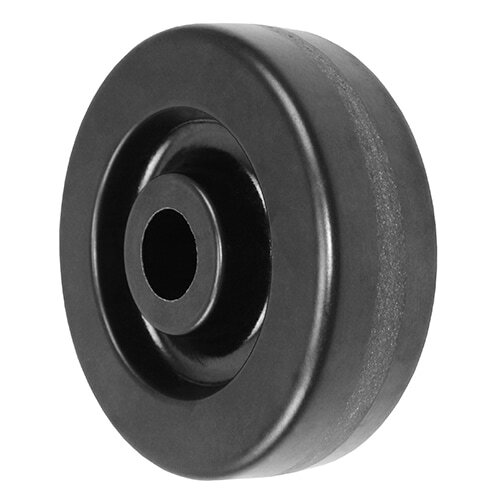 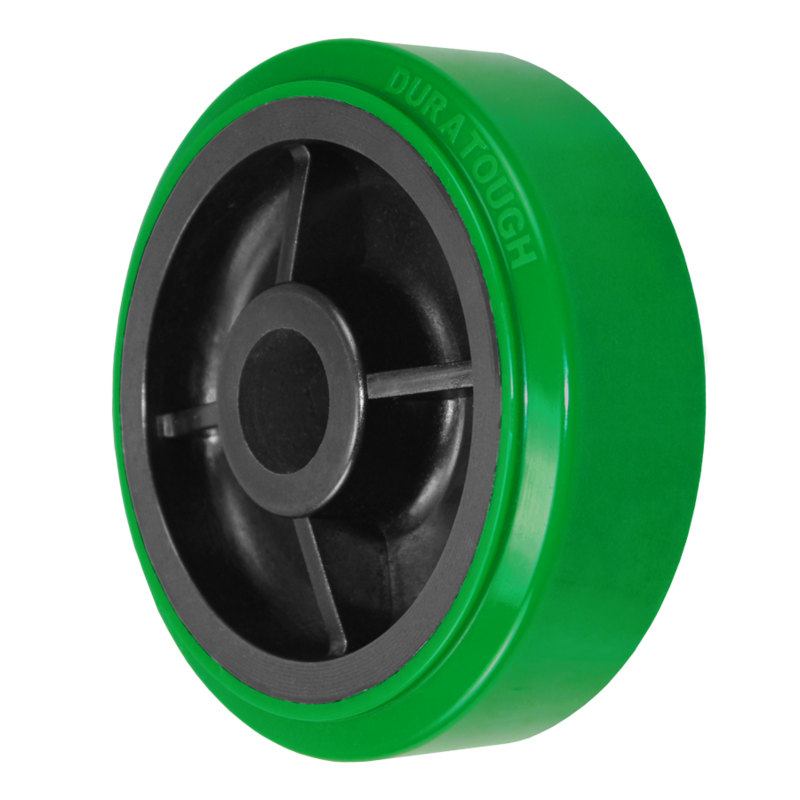 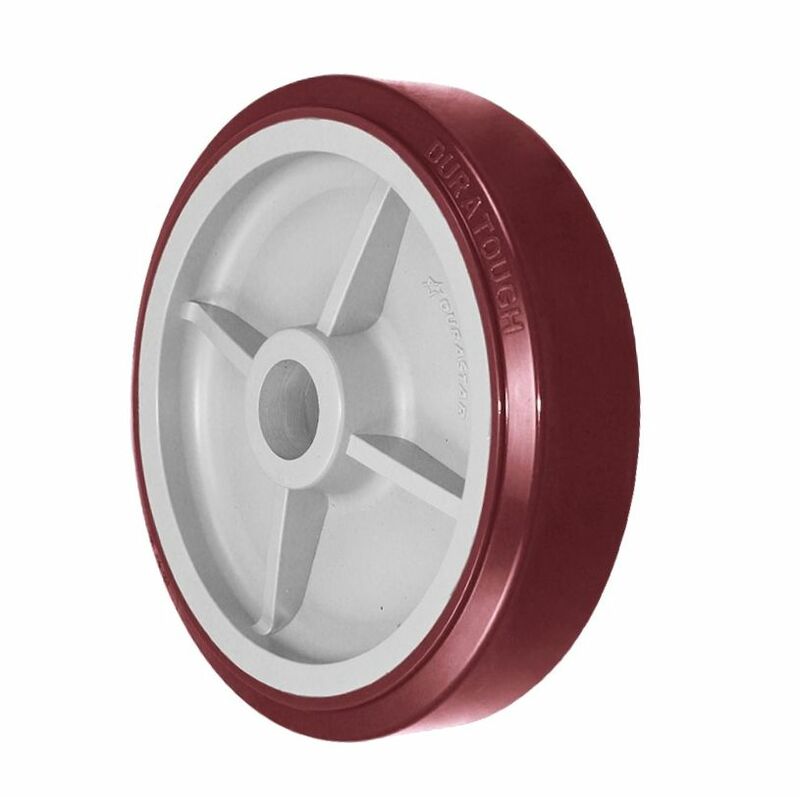 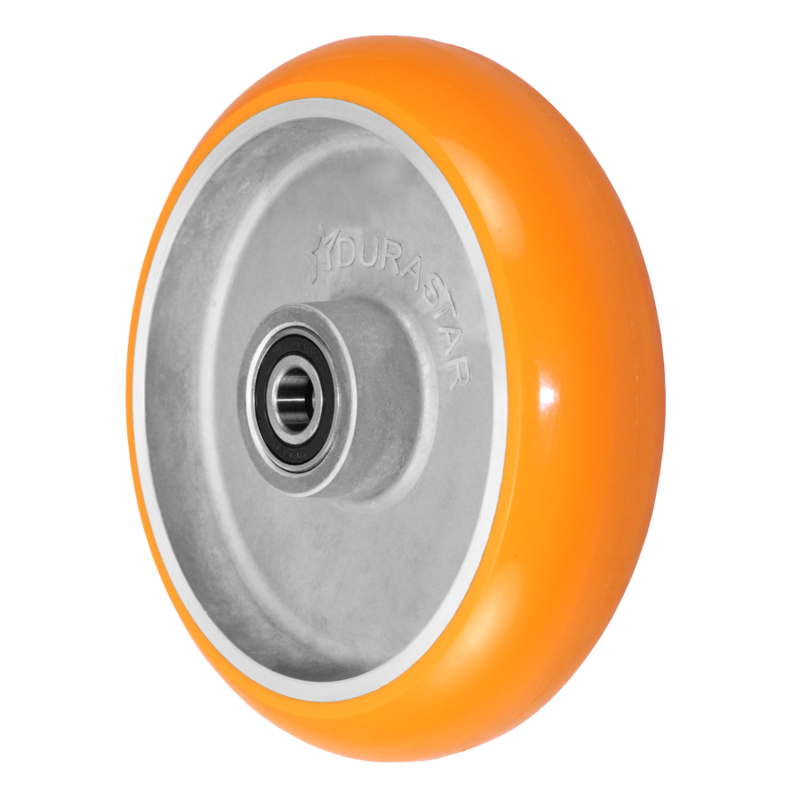 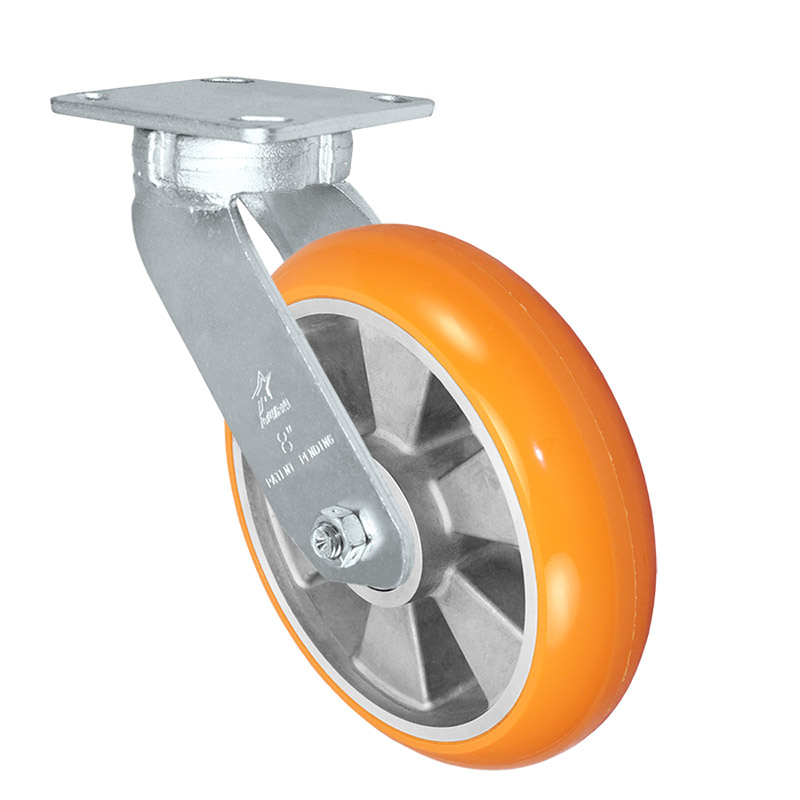 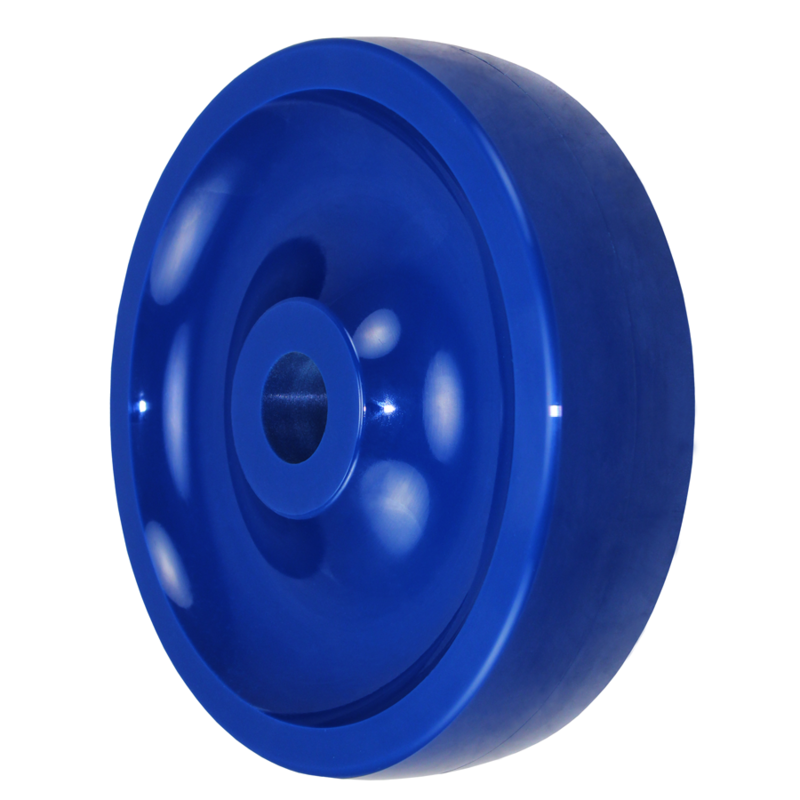 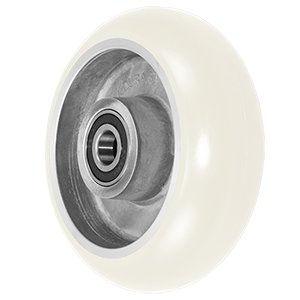 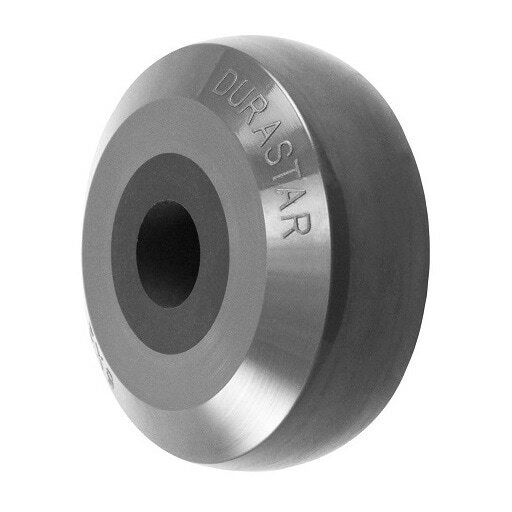 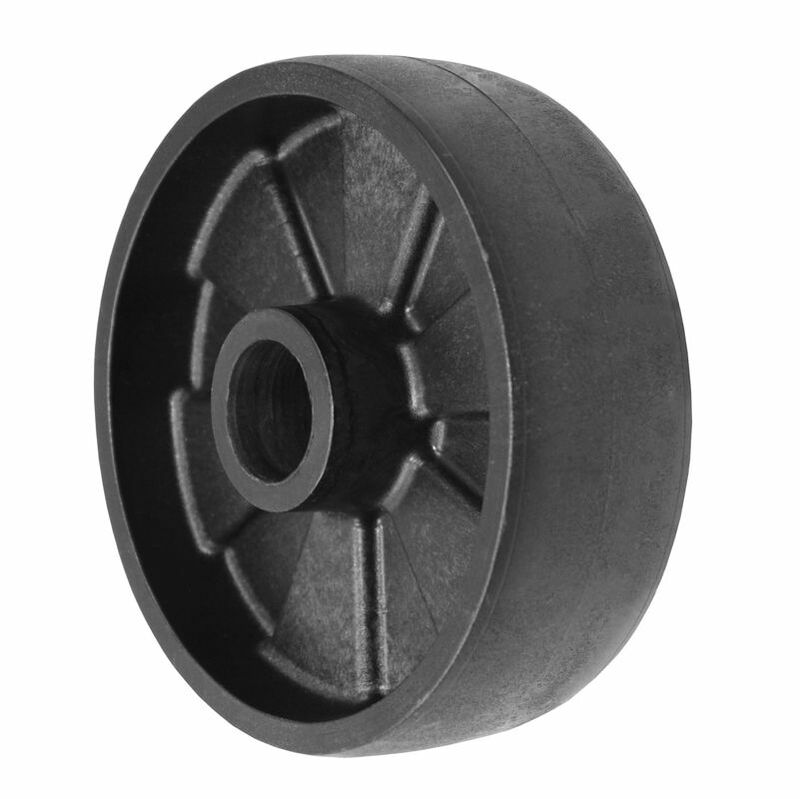 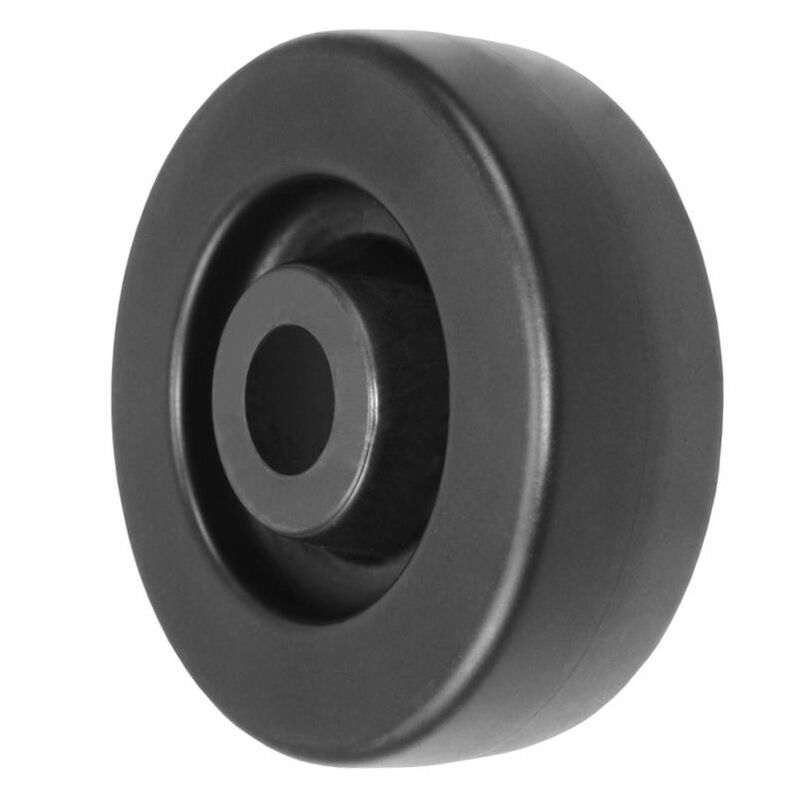 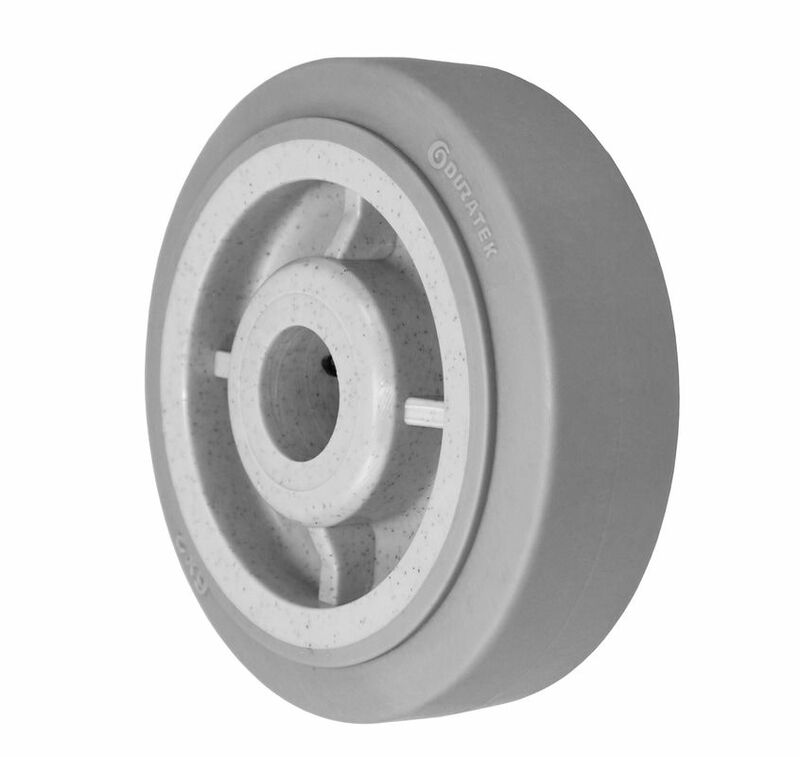 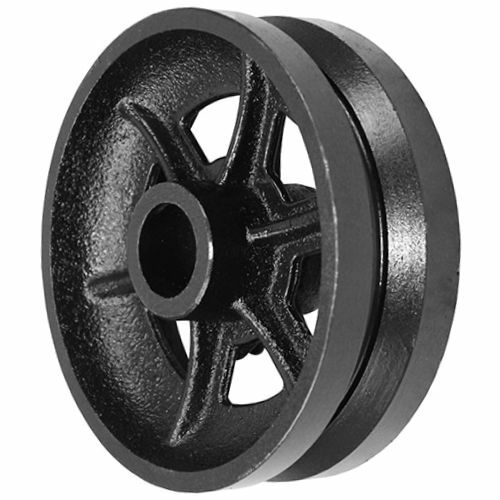 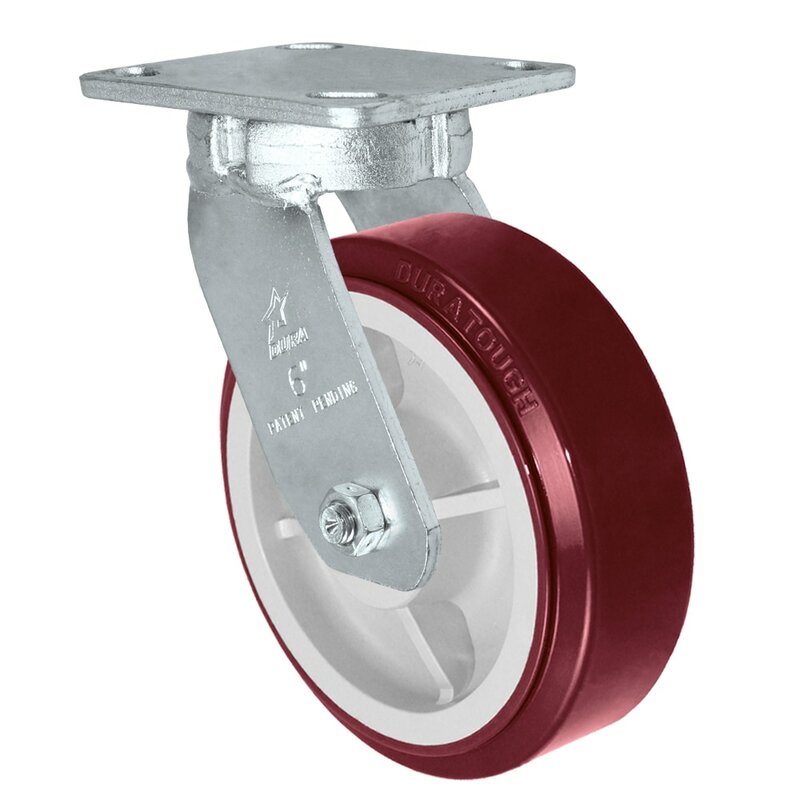 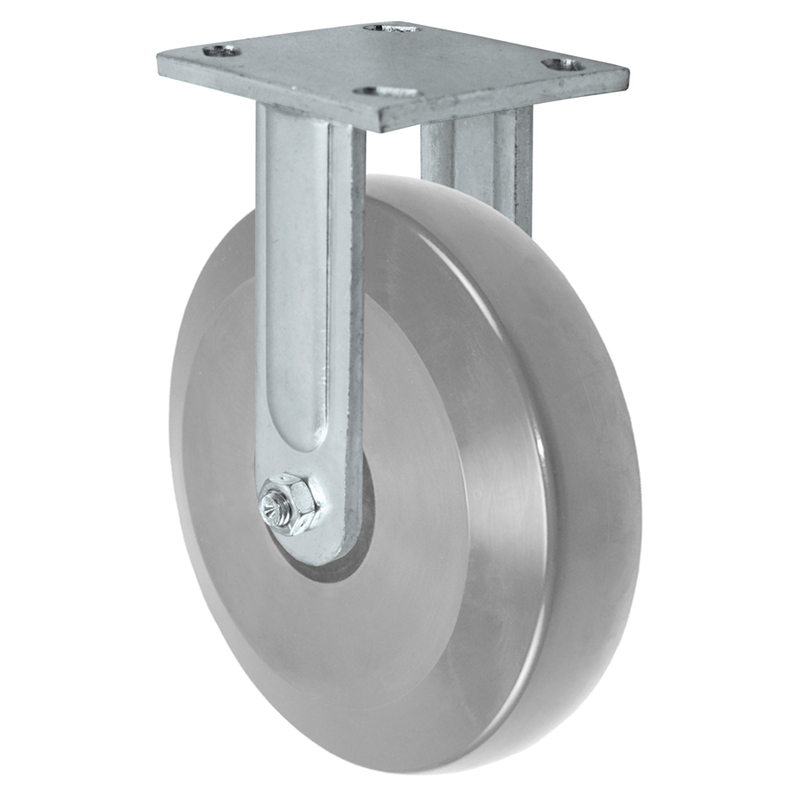 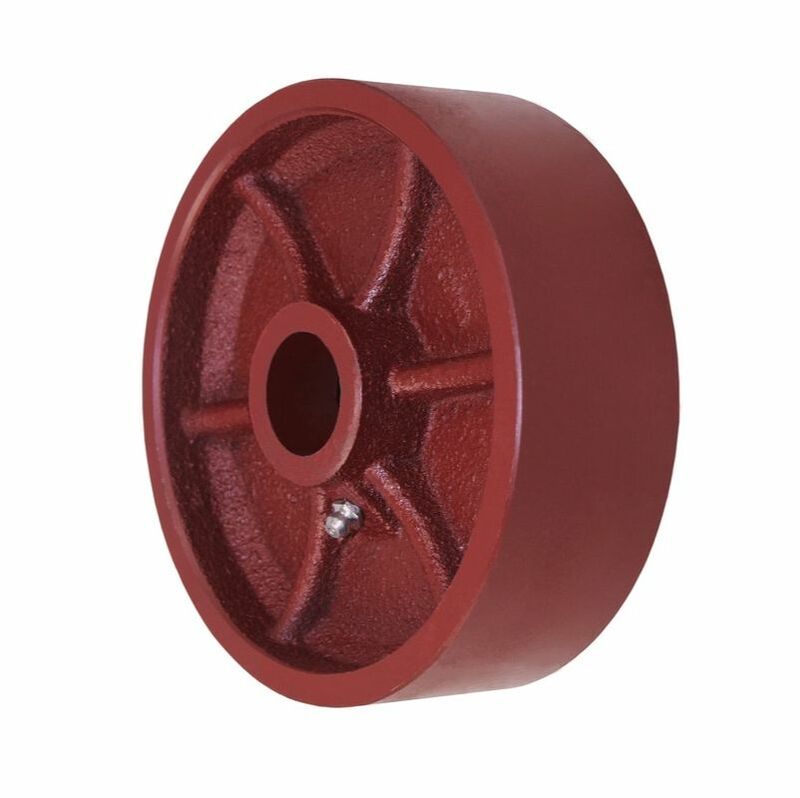 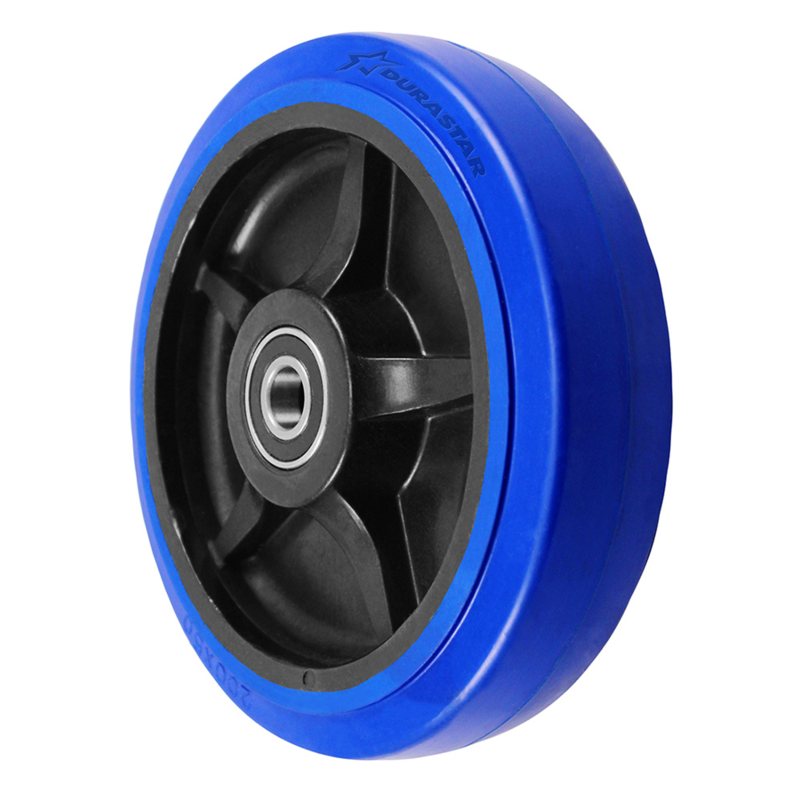 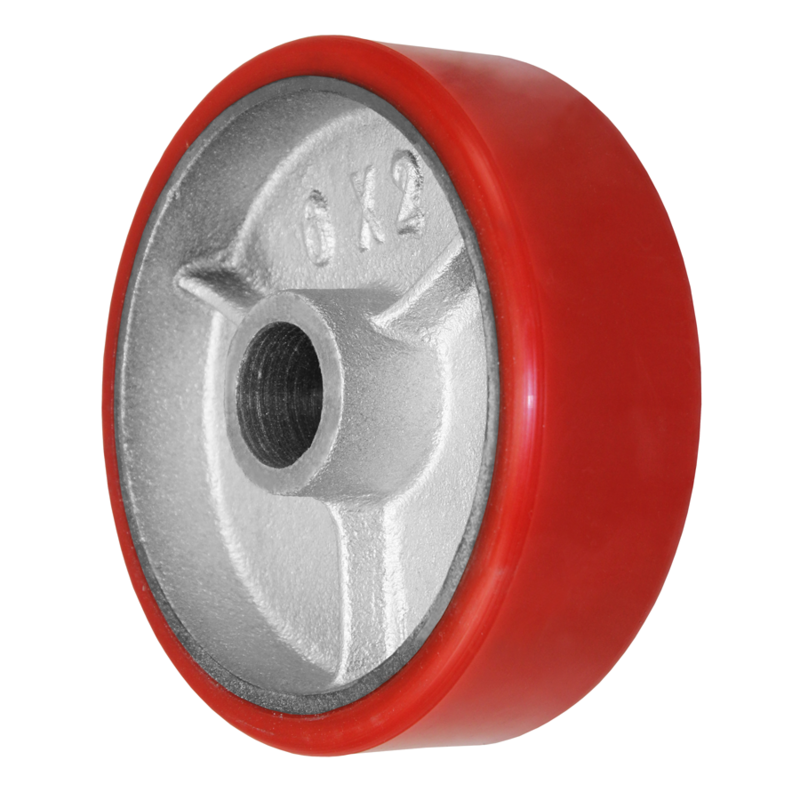 The 40 Series heavy duty caster ​are hot forged ASTM 1045 steel kingpinless casters that each can withstand up to 2000 lbs. 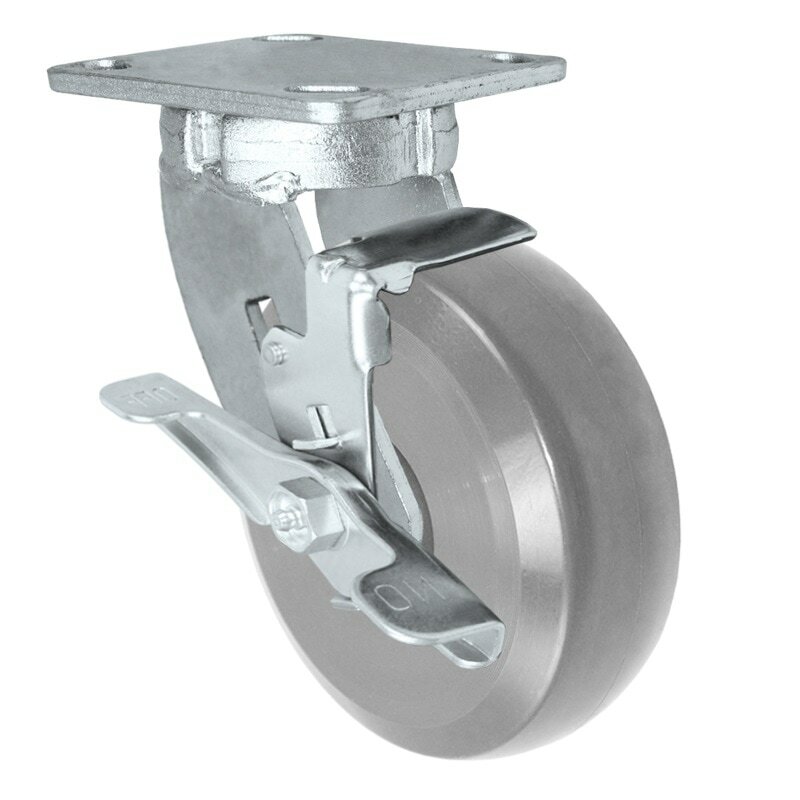 Whether it’s machinery, military, fabrication, towlines or automotive equipment, the 40 Series will deliver. 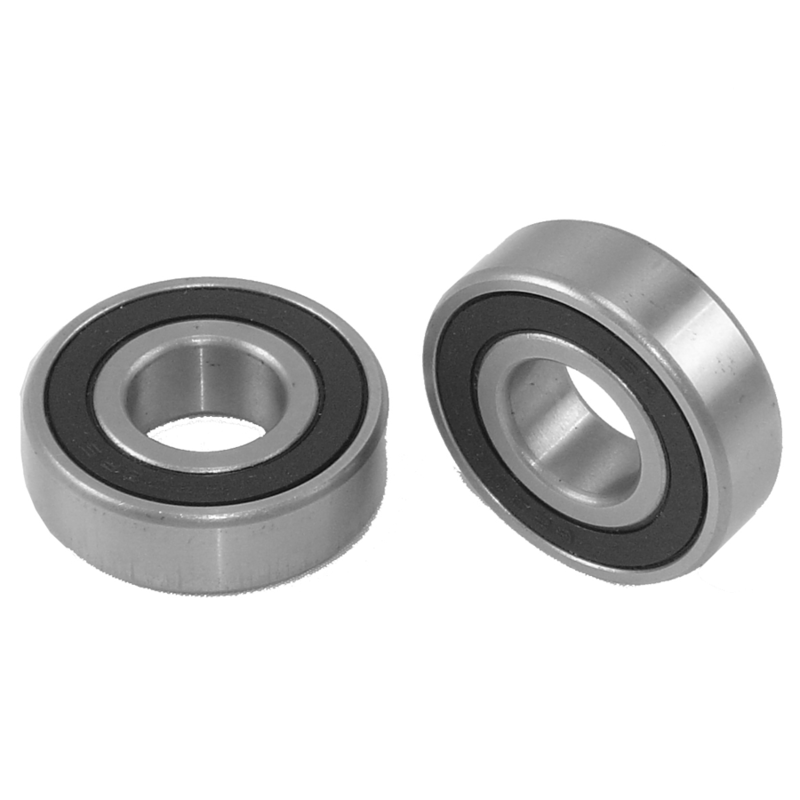 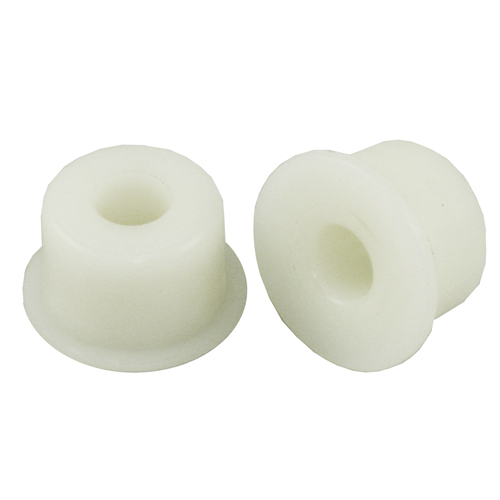 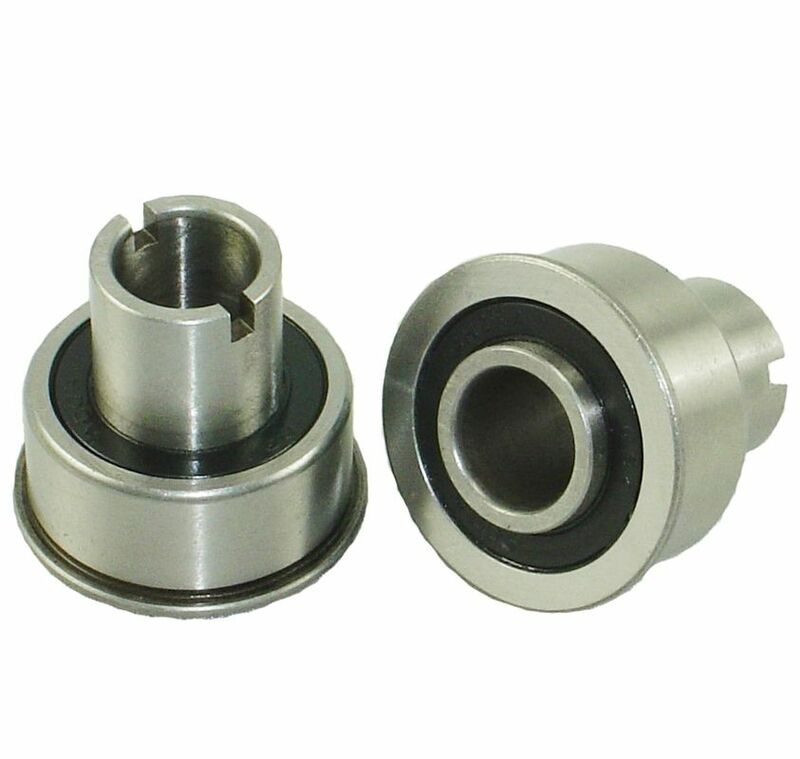 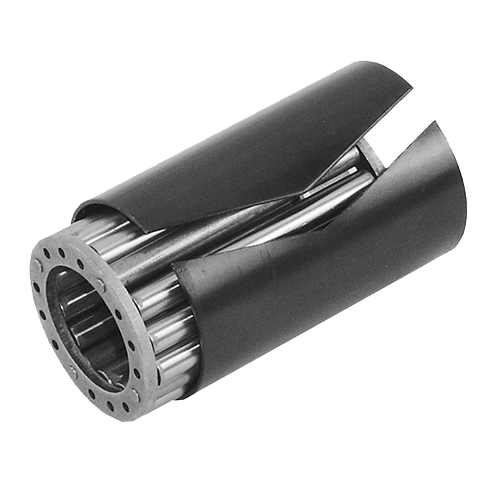 ​2-7/16 x 4-15/16 to 3-3/8 x 5-1/4"